A couple of years ago, we were in a tough place financially. We couldn't afford the rising cost of our health insurance. We were already paying almost 1.5 times the cost of our mortgage each month for our employer sponsored insurance plan (which generously covered my husband at 100% but nothing for me or the boys) and the cost was about to increase. I can't count how many people I've seen in similar positions in the last few years. Is this your story too? 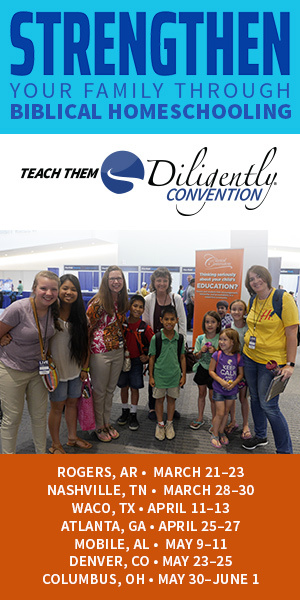 We had heard about Christian sharing ministries, but they seemed risky. They sounded too good to be true. The monthly cost was wonderful, but would they cover our medical expenses when we had a need? We had to reduce our monthly expenses. After much research and personal recommendations from a few friends, we chose Christian Healthcare Ministries. Monthly shares are sent directly to the ministry and then distributed to members with needs by the ministry. On the Gold level, there is a generous preexisting conditions phase-in policy over 3 years, after which the condition is no longer considered preexisting. 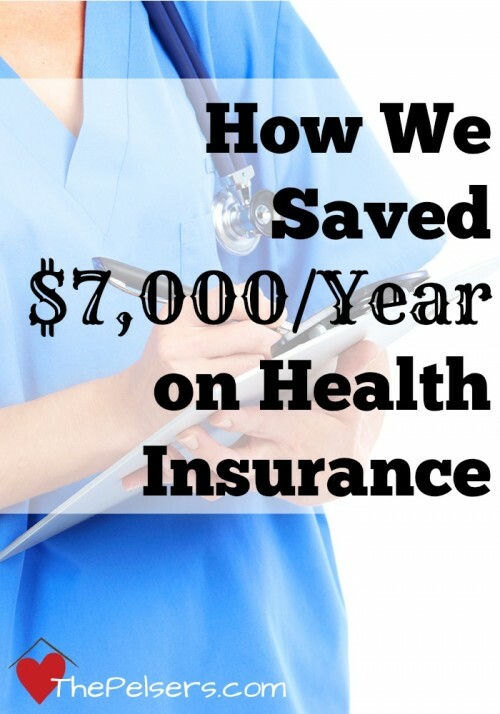 At the end of 2013, our switch from traditional insurance to CHM saved us about $7,000/year on our “premiums.” Except for a couple of small preexisting conditions, we rarely need to see a doctor. We made a plan to put money into savings each monthly to cover child well visits, basic sick visits, and our $500 Gold level personal responsibilities for each “share.” (This is similar to the idea of a deductible and can be reduce by negotiating discounts with your providers.) We also chose the Gold level of coverage in case of a baby #4, who did join our family in 2016. A few months later, in the spring of 2014, we moved across the country for a new job for my husband, Josh. This job was with a tiny company who did not provide any insurance coverage. Moving to an area with an even higher cost of living strained our budget even more, but thankfully, we were covered by CHM. We didn't need to look for an expensive independent insurance plan, use the healthcare exchange, or pay for COBRA during this job transition. In the spring of 2015, I needed to go to the doctor for a small issue I was experiencing. The incident resulted in 3 doctor visits and a round of blood work. I quickly crossed the $500 Gold level threshold for submitting an incident for reimbursement. We're not talking tons of money in bills, but a couple thousand in total, and it was a significant expense in comparison to our tight family budget. I was nervous. 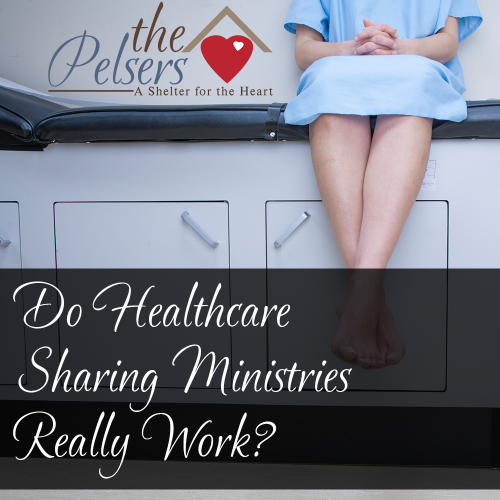 Would Christian Healthcare Ministries come through? Would CHM really cover our medical expenses? Keep all of your paperwork, bills, and receipts organized. I made a binder to keep everything together and ready for submission. Negotiate discounts with your providers. Some will give cash pay or “uninsured” discounts. Some will require prompt payment by a certain date to secure these discounts. My providers all offered a 30%, 30-day cash pay discount. CHM will help you negotiate discounts – just ask! Submit your reimbursement paperwork to CHM. This can be mailed in or submitted electronically through the online member portal. You will need to include your church info on the form, but unlike Samaritan Ministries, you will not need a pastor's signature. To submit electronically, you will need to scan your signed paperwork, bills, and receipts as PDF files. If you're not tech savvy or don't have a printer/scanner combo, you can scan easily now with one of the many smart phone apps available for your operating system and smart phone camera. Pay providers as needed and wait. This is the hardest part of the process. Reimbursement can take 90-120 days and a check will be mailed to you. If there is a significant discount or a pre-payment deadline, CHM may be able to work with you to speed up the reimbursement process. Soon after my incident, I found out I was pregnant. I'll share about that later, but for now, let me say that CHM approved the bill for my midwife and sent a check within about 45 days, well before the pre-payment deadline. Cash your reimbursement check and pay your providers. The check will be written to you personally. Use this money to pay any outstanding bills. If like us, you paid your bills in full to receive discounts, reimburse your savings account. Over all, we were very happy with CHM's reimbursement process. The paperwork was easy to complete and the electronic submission system was simple to use. Finding new doctors in our new state and town who would take a new cash pay patient. If you're already established with a doctor, this will not likely be an issue for you. There is a growing community of doctors leaving the insurance payment system and only taking personal payments. Our boys' pediatrician is one of these doctors who has jumped out of the insurance system in order to provide better care for his patients. These doctors also often take a more holistic and natural approach to medicine in general and are our preferred type of providers. Waiting for the reimbursement check. I was able to negotiate $500 in discounts, which covered our $500 Gold level personal responsibility so it was worth it for us to pay the bills in full up front out of our savings. I contact CHM a couple of time to check on the status of my incident and was reassured each time that it was in process and I'd receive a check within the 90-120 day processing window. The large influx of new members has lengthened the reimbursement processing time, but they assured me that they were working hard to get that time back down to 60-90 days. Josh and I continue to whole-heartedly recommend Christian Healthcare Ministries as an alternative to traditional health insurance. CHM is an ACA compliant option for coverage, which means no uninsured penalties on your taxes. We continue to save thousands and thousands each year on monthly premiums as compared to traditional insurance. We can now tell you from experience that CHM works! It's a nice feeling to know that you're in a community of fellow Christ-followers who are there and ready to cover each other's health care expenses. We recommend looking at the CHM website to see more details and determine which CHM coverage level would be a good fit for you and your family. For those who may become pregnant, the Gold level is definitely your best choice, as I found out with surprise baby #4 this past year! If you decide that CHM is a good fit for you, would you do us a favor? Use our Bring-A-Friend link or put Josh and Amanda Pelser, #168249 as the referrer on your application. Thank you for this helpful review! Can you talk a little bit more about your experience with your pre existing condition and your decision to leave traditional insurance for health sharing with a family member with a pre existing? That is my only hang up at this point. Christian Healthcare does seem to be the best option for those with A pre existing? You should go to the CHM website to read the details. Our biggest concern was my husband’s diverticulitis. He was in the hospital for several days the summer before we joined CHM. We were concerned about coverage if something by like that happened again. At the Gold Level, for the first three years, they would have covered doctor appts and hospital treatment, etc if he’d had another attack up to a certain amount per year. After the first 3 years, it is covered like any other incident. We thankfully have not had to make use of that part of the coverage and are now outside of the 3 years. Any related issues that came up in those first three years were successfully treated well under the incident threshold or with natural treatments. In particular, Samaritan would not cover anything for his diverticulitis, ever. There’s no phase in process with them. Hope that helps!